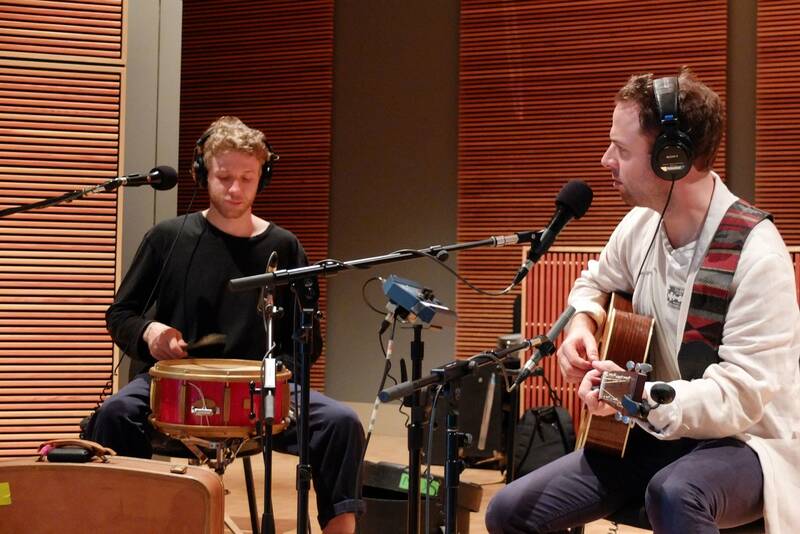 Touring in support of their latest album, Passwords, Dawes are in St. Paul for a full, two-set concert at the Palace Theatre. 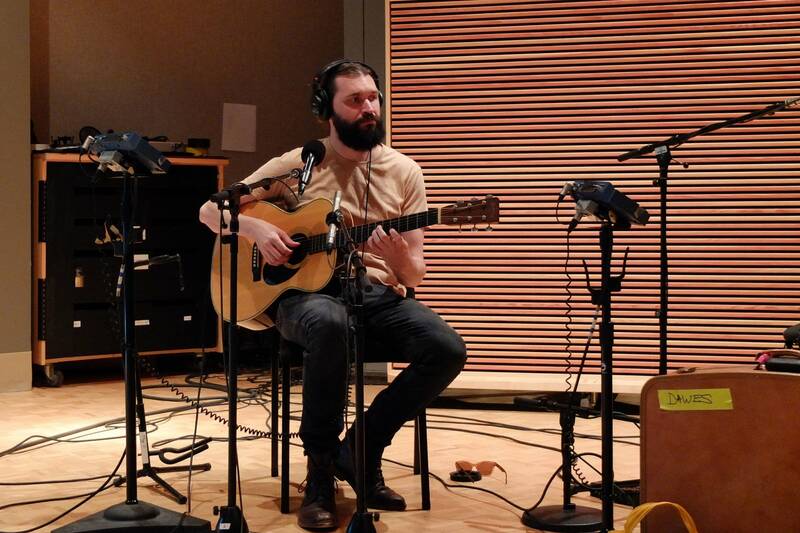 Before the big show, members of the band — minus bassist and handyman Wylie Gelber — walked over to The Current to play an acoustic set hosted by Mark Wheat. 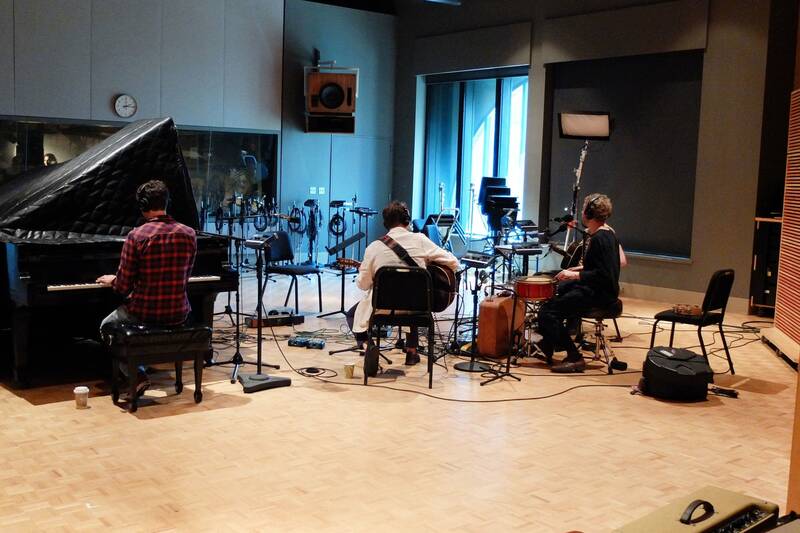 Dawes begin this session with the song, "Crack the Case," which cracks open a window into the band's process. 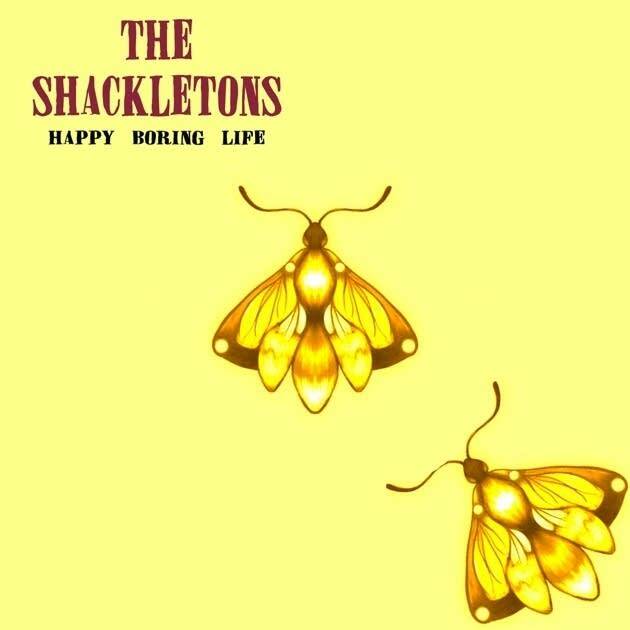 "That was the first song that was written that led the way to the rest of the songs [on the album, Passwords," says frontman Taylor Goldsmith. "That often is the case for me, where one song will get written, and that will help me figure out how to write the rest of [the album]. It will kind of send me off as to what kind of record it is." 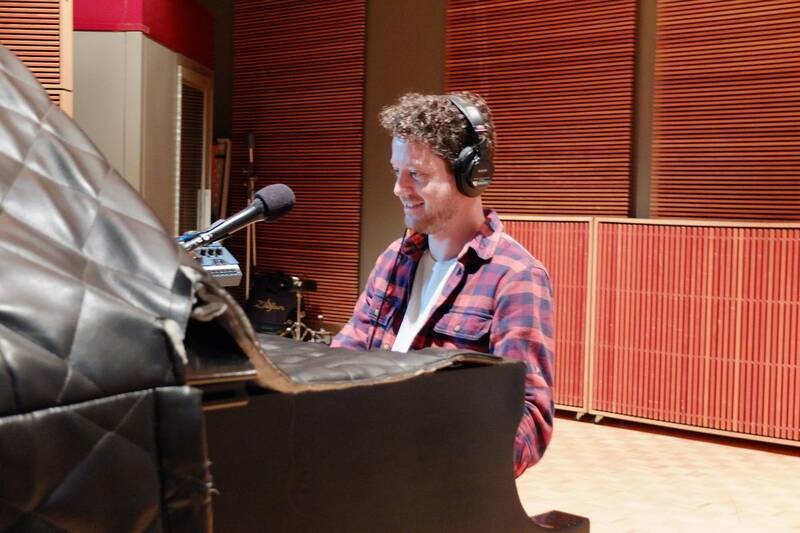 Naturally, Goldsmith takes seriously the kind of record each of Dawes's albums becomes. "Every record that you make as a writer, it needs to really represent what's been on your mind for the last year and a half or two years," he says, noting that while politics has been on so many people's minds, he didn't want to make something overtly political. With "Crack the Case," Goldsmith says "I wanted to write a song that was more about communication in a broader sense, and how to speak not only to express your opinions but speak with the objective of being heard by someone, which I feel like is something that we've — myself included — we've all forgotten in a big way. Right now, it's more of just a screamfest, and I'm going to wait until you're done talking so I can yell at you, rather than actually posing anything in some way to actually get through to somebody." Another element that has had a powerful effect on Goldsmith is his engagement to Mandy Moore, a cast member on NBC's This Is Us. Goldsmith describes how he and his fiancée support each other in their respective careers, and it has also influenced his songwriting, particularly for someone who has been described as one of the best breakup-song writers of a generation. "There's not really breakup songs [on Passwords]," Goldsmith explains, "there's just 'I love you' songs. It was a different space for me to put my head in." 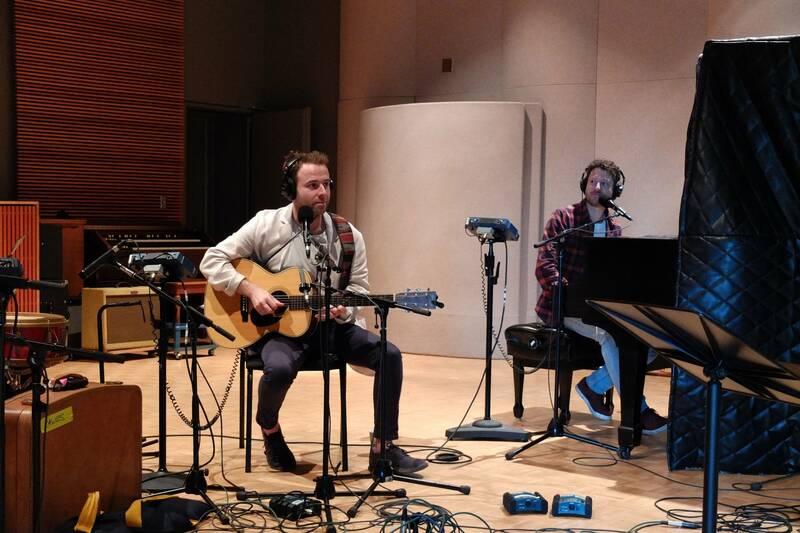 Listen to the entire interview to hear more from Dawes, including how they decided to reconnect with producer Jonathan Wilson, what it was like to open for ELO, and which song bassist Wylie Gelber would like played at his funeral. All songs from Dawes's 2018 album, Feed the Fire, released on the band's own HUB label. 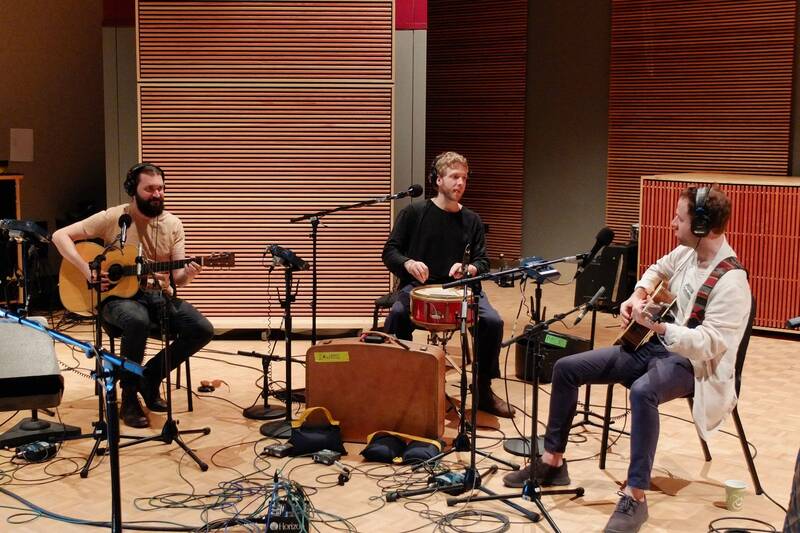 Theft of the Dial: Dawes Before their big gig at the State Theatre, Taylor Goldsmith, Wylie Gelber and Lee Pardini of Dawes stopped by The Current to curate a playlist and take over our airwaves with a Theft of the Dial. The Current's Guitar Collection: Taylor Goldsmith of Dawes, 1965 Gibson J-45 On tour with Conor Oberst as both his opening act and backing band, Dawes stopped by The Current's studio during a two-night stand at First Avenue in Minneapolis. Taylor Goldsmith of Dawes took some time to tell us about his trusty Gibson acoustic guitar -- and about an important life lesson he learned from a taxi trip in Chicago. The Current's Guitar Collection: Wylie Gelber of Dawes and his homemade bass, the 'Model 2' When Dawes visited the studio for an in-studio session, bassist Wylie Gelber was playing an instrument he built himself. 'I was unsure of how it would sound,' Gelber says, 'but it's become my favorite bass ever. It's the only one I play now.' Find out more about Gelber's handmade bass guitar. Dawes perform in The Current studio In town to play a show at the Cabooze Plaza in Minneapolis, Dawes -- Taylor Goldsmith, Wylie Gelber, Griffin Goldsmith, Tay Strathairn and recent addition Duane Betts -- stopped by The Current's studio to play some songs off the new album and to chat with Bill DeVille. 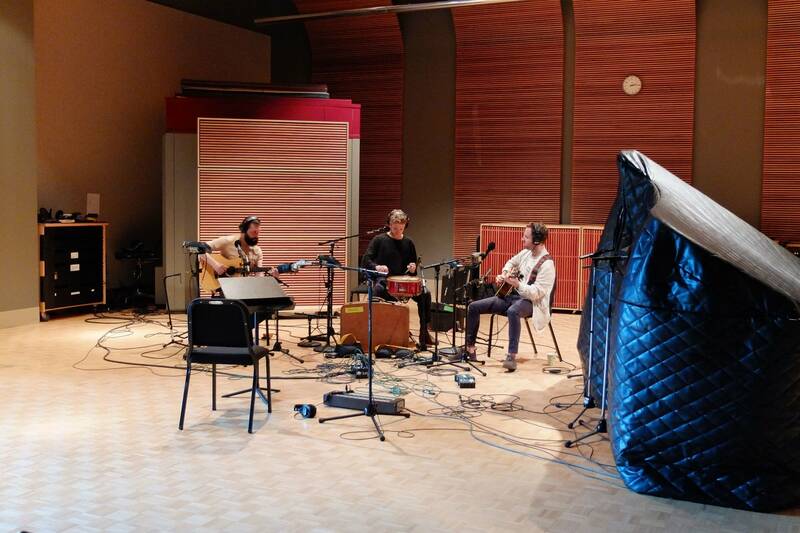 Conor Oberst and Dawes perform in The Current studio Between gigs at their two-night stand at First Avenue in Minneapolis, Conor Oberst and Dawes stopped in to The Current's studio to play an acoustic set and to chat with Mark Wheat.